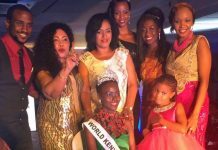 A former Miss Earth delegate was crowned Miss Scotland 2017 on Thursday, August 24 at the awards ceremony held at the Hilton in Glasgow. Milngavie beauty Romy McCahill, 23, succeeds last year’s Miss Scotland Lucy Kerr. 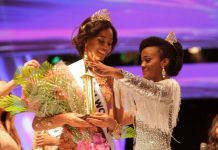 She will now represent the country at the 2017 Miss World finals to be held in November in China. Sophie Wallace and Olivia McPike placed first and second runners-up, respectively.